We make your event easy by pricing our photo booth rental by the hour, all-inclusive. 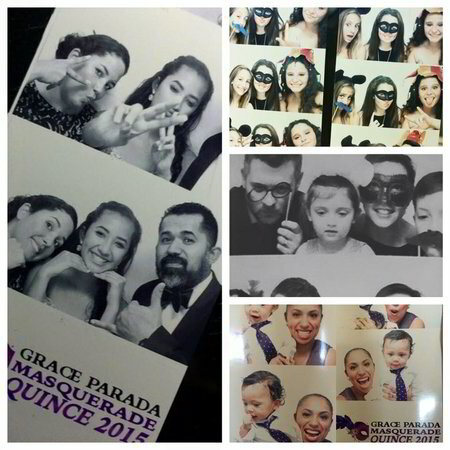 We are sure our services will provide you with everything you need for an exceptional photo booth experience. Even our Photo Strip Guest Book is included for weddings and birthdays! It was the best money we spent on our wedding. RESERVE A PHOTO BOOTH TODAY!